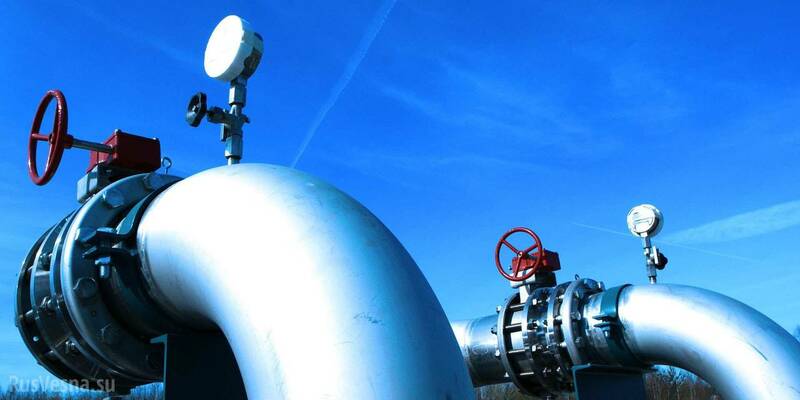 The board of directors of the U.S. Overseas Private Investment Corporation (OPIC) on June 14 will consider the issue of security of $250 million loans (plus interest) for NJSC Naftogaz Ukrainy for gas purchases in summer, OPIC has said. It is planned that the relevant loans, the total amount of which can reach $270 million, will be attracted by Naftogaz from Goldman Sachs International and other international financial institutions. As reported, Naftogaz Ukrainy unites the largest oil and gas producing enterprises of the country. The holding is a monopolist in transit and storage of natural gas in underground storage facilities, as well as oil transportation via pipelines throughout the country.